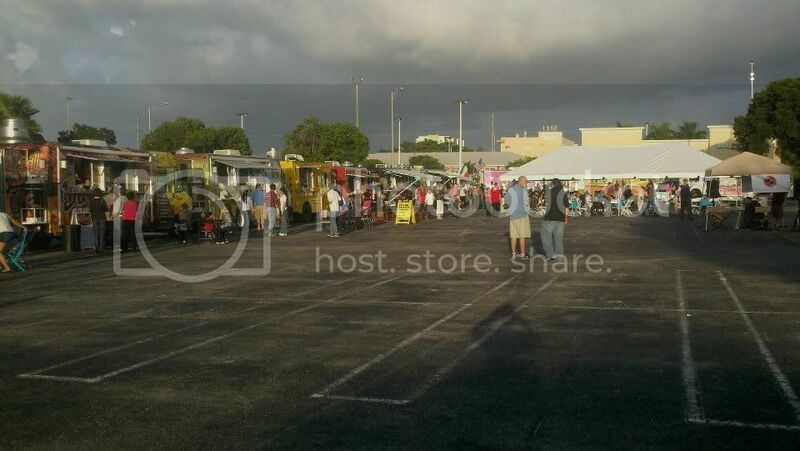 Orlando's Food Trucks: Mil's Latin American Cafe Food Truck in Orlando. 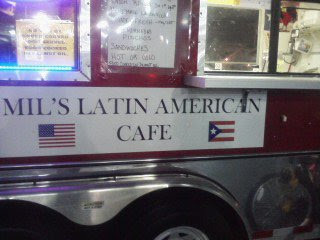 Mil's Latin American Cafe Food Truck in Orlando. 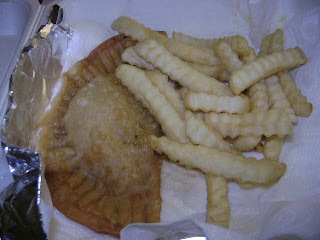 (orlandosfoodtruck.com) - Mil's Latin American Cafe Food Truck in Orlando is a truck that I have been passing coming home for about two months now. 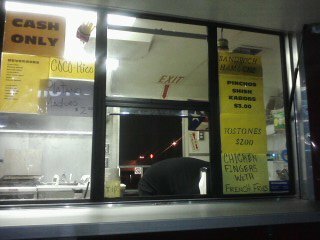 It is not out often, maybe two times a week - Friday and Sat - around 6 - 12 am on Oakridge and S. Rio Grande Ave.
Mil's is run by a delightfully lady, who cooks the food ready to order. She reminds me of going to your grandma's house on a Sunday and watching her in the kitchen throwing down, cooking a Great Home Made Meal. 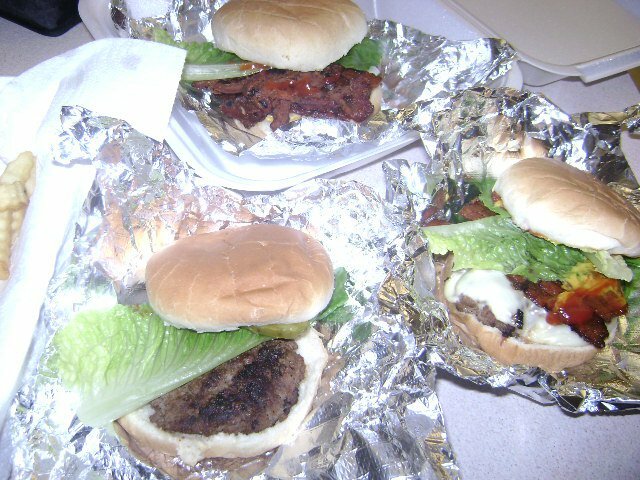 Mil's menu consist of Burgers, Hot dogs, Chicken fingers, Fries, Onion rings and a Variety of Latin Food made Fresh ready to order. We got Two Bacon Chz Burgers, A Regular Burger. 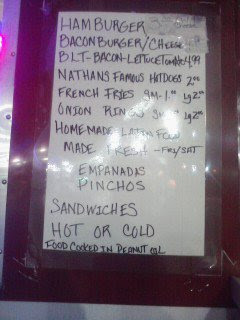 Great Price points....for all that I paid about $15. 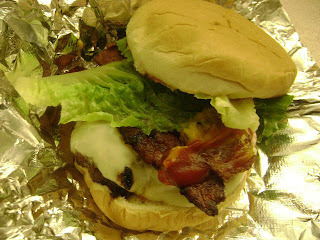 The Bacon burger was juicy, flavorful...the bacon was not over cooked or under cooked and it was thick! 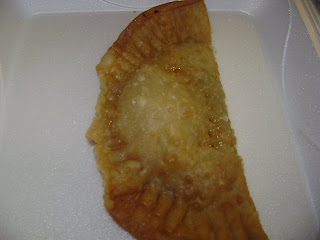 They have three different Empanada you can buy, I bought the empanada stuffed full of meat and cheese...perfectly seasoned and perfectly melted. 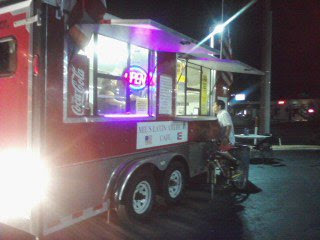 I highly recommend this Truck! It has that homely feel many trucks are missing.